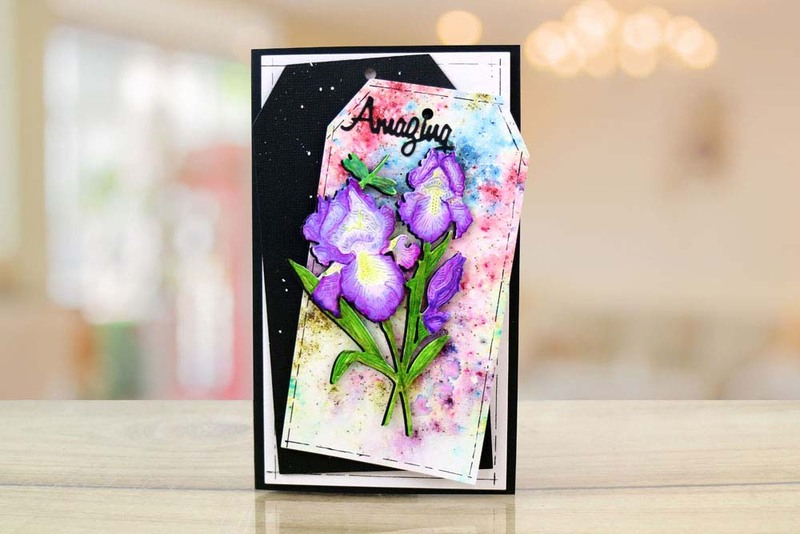 The Tattered Lace Purple Iris die features a stunning flower with stem and leaf detailing,the size of this die makes it great to use in a variety of ways like a focal point on cards or decor on smaller crafts like invitations and gift tags. 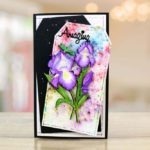 Flowers are a popular design for many occasions as this die could be added into Birthday, Wedding, Anniversary or generic card making projects. 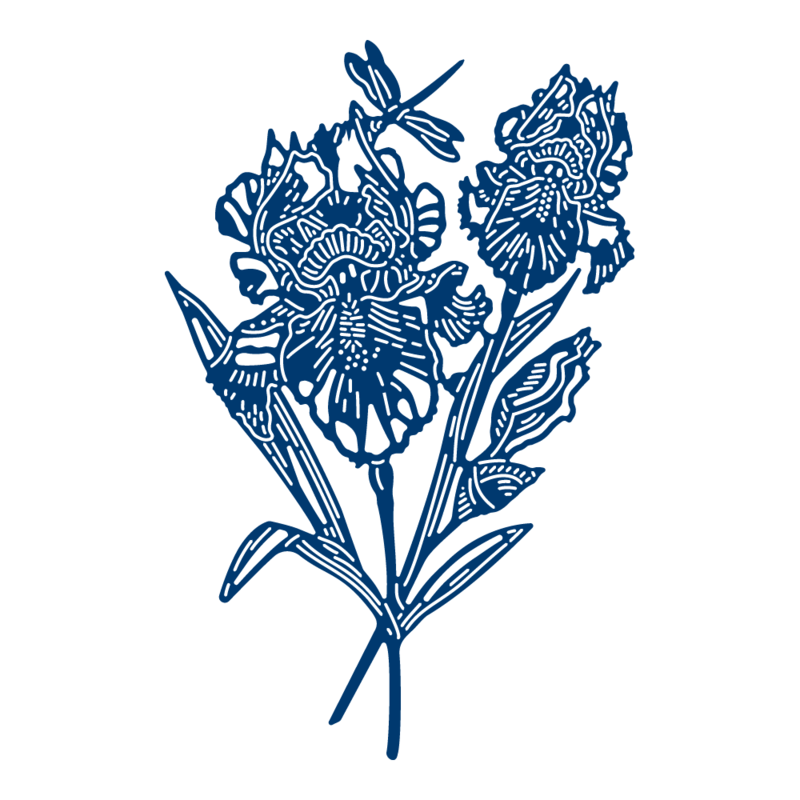 You could multiply this die to create a row of flowers or a larger decorative piece and colour the flowers in a variety of ways to create different style to suit the project theme you are crafting. This die measures approx 7.9cm x 12cm.